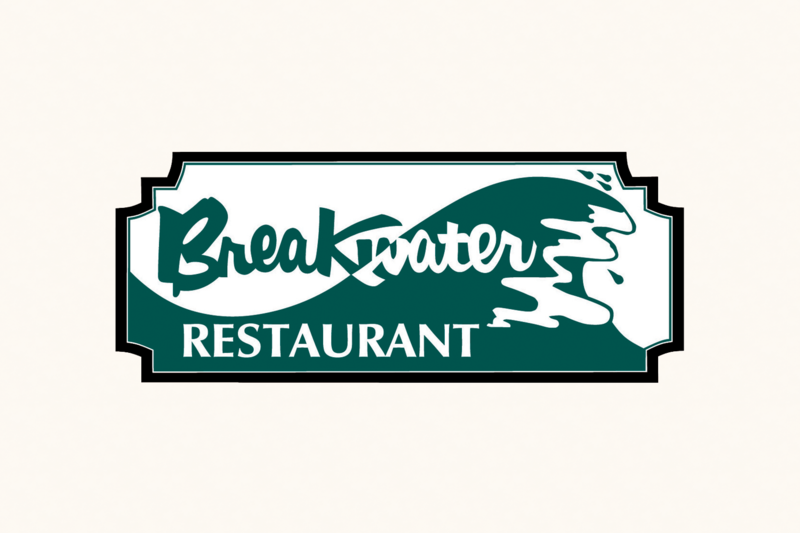 Join us at the Breakwater! Relax and take in the spectacular views on our large patio. Featuring famous local favorites. Enjoy a glass of wine overlooking our beautiful Harbor. Open daily at 7am for breakfast, lunch or dinner. Family friendly. 107 Harbor Way.